Power BI reports are helpful and in-demand since they provide valuable insights into business and help in making informed decisions. One very popular way of sharing Power BI reports with key stakeholders is via email. There is no better way to keep your clients and customers informed other than sending these Power BI reports right into their inbox. There are various tools that can help in sharing Power BI reports. Additionally, tools such as PBRS (Power BI Report Scheduler) bring more efficiency to your workspace by helping automate various manual repetitive tasks around report generation and distribution. PBRS is a powerful offering from ChristianSteven Software and saves your company time and money. Power BI dashboards are another great way to share data insights. Dashboards are a great means of keeping everyone on the same page. Dashboards are also a useful tool during business meetings. Companies have fiscal goals and important KPI metrics that track these goals throughout the year. 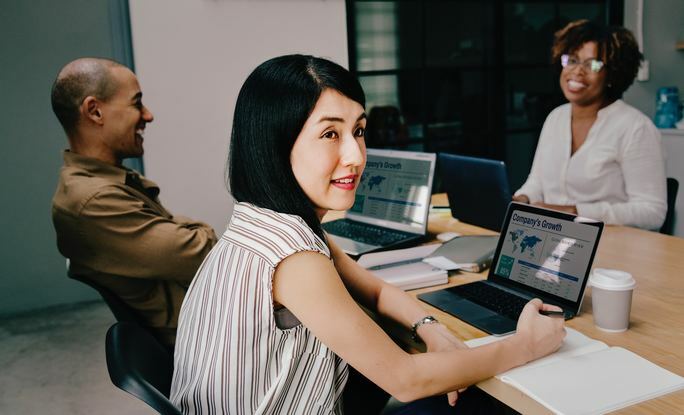 Dashboards can play an important role in tracking these KPI metrics and adjusting strategies to align with company goals. Excel formats are also quite prevalent in businesses. 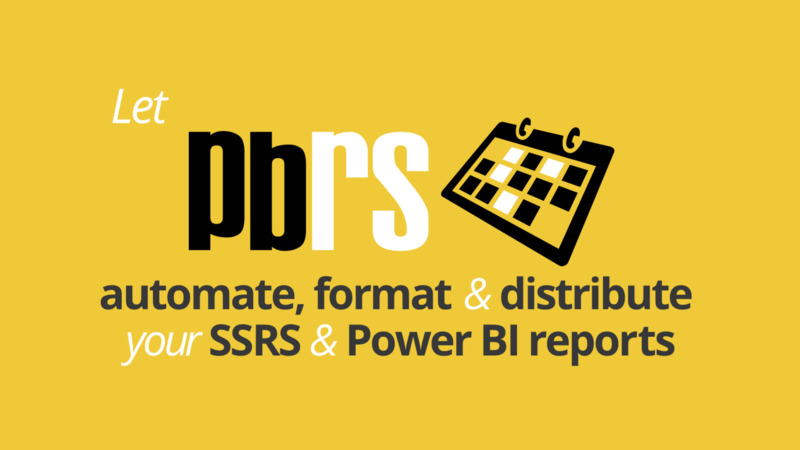 PBRS also enables you to export Power BI reports in Excel format for consumption by your clients and colleagues. Since Excel has a lot of business-related features and functionalities, it is convenient to get Power BI reports in Excel format so that these features can be directly used on the data reports.